Protcet And Serve,Where two of Atlanta Fineness three Big Name Atlanta fighters,inconjunction with Metro Fitness are giving back to the community of Atlanta Ga. Former middleweight contender Randy Griffen,TV star Jaidon Codrington, and Olympian Josue Blocus. 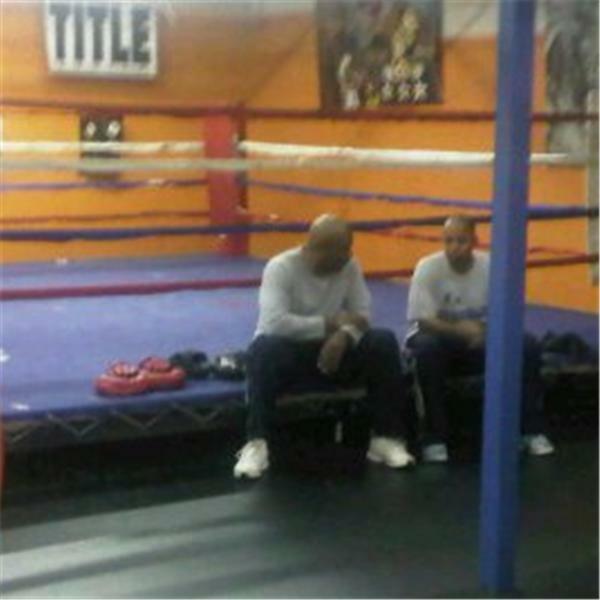 Are putting there money where it counts,back to the childen of Atlanta on Oct 10 2010, they will be fighting to rise money for Georgia' amateur boxing programs join me and the rest, as we discuss this great act of generosity. on Let's Talk Boxing this week!